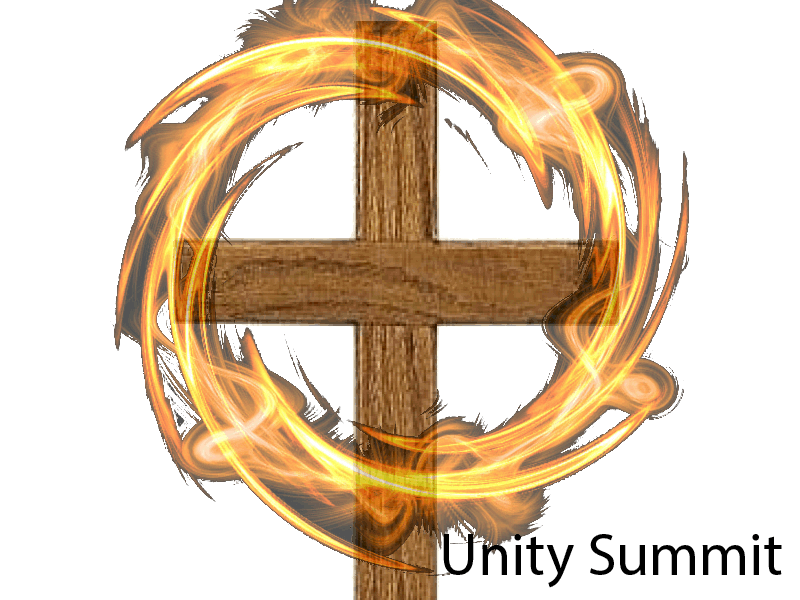 Unity Summit is a non-denominational Christian organization with a vision to be a resource for the body of Christ to teach and equip the Kingdom of God how to walk into the freedom that God longs for his people to move in. And how to be free from the clutches of Satan and healing from the footholds he uses to control us. The foundational scripture for the ministry is Luke 9:11 where Jesus welcomed the people, taught them about the Kingdom of God and set free those who were in need. These three elements make up the work of The Freedom Rooms Ministries -Welcoming people, teaching them about life in the Kingdom of God and ministering God's freedom in their lives. Our mission is to fulfil this vision throughout the Kingdom of God, as God opens the doors, in accordance with the Great Commission of Jesus. To work alongside and in unity with the Body of Christ, fulfilling the call of the church to proclaim the Kingdom of God by preaching the good news, healing the broken-hearted and setting the captives free. We are, therefore, committed to evangelism, healing, deliverance, discipleship and training. The Spirit of the Sovereign LORD is on me because the LORD has anointed me to proclaim good news to the poor. He has sent me to bind up the broken-hearted, to proclaim freedom for the captives and release from darkness for the prisoners, to proclaim the year of the LORD’s favor and the day of vengeance of our God, to comfort all who mourn, and provide for those who grieve in Zion—to bestow on them a crown of beauty instead of ashes, the oil of joy instead of mourning, and a garment of praise instead of a spirit of despair. They will be called oaks of righteousness, a planting of the LORD for the display of his splendor.